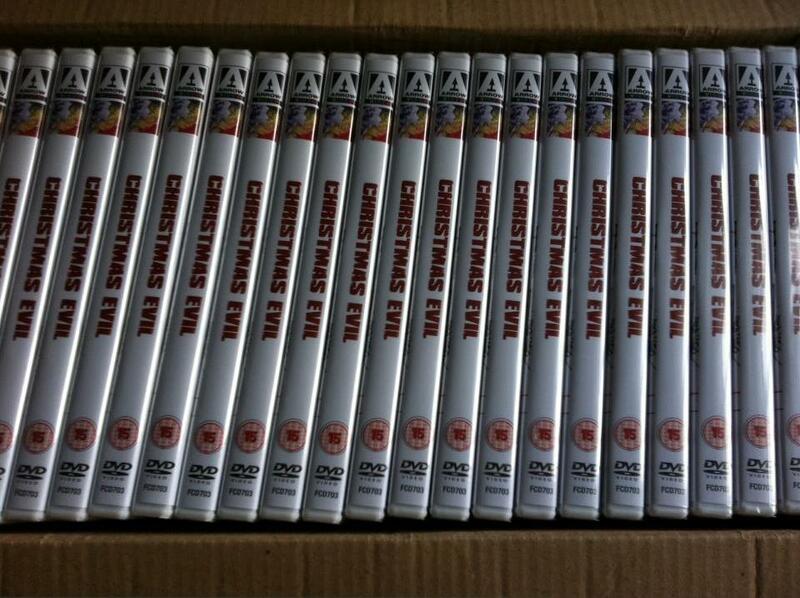 Are you ready for Christmas…Evil? Arrow is set to release the insanely underrated Christmas Evil aka You Better Watch Out on Monday. There’s no reason to be humble here, we championed this film last year, and through that screening as well as various bits of effort behind the scenes. Arrow are now releasing this otherwise over looked and unloved film, breathing new life into a 30 year old gem. Complete with Graham Humpherys‘ fantastic new art, significantly more fitting than any previous attempts, and capturing the spirit of the film, as he always does. Proudly stamped with a heartfelt 100% Cigarette Burns Cinema seal of approval on this one. 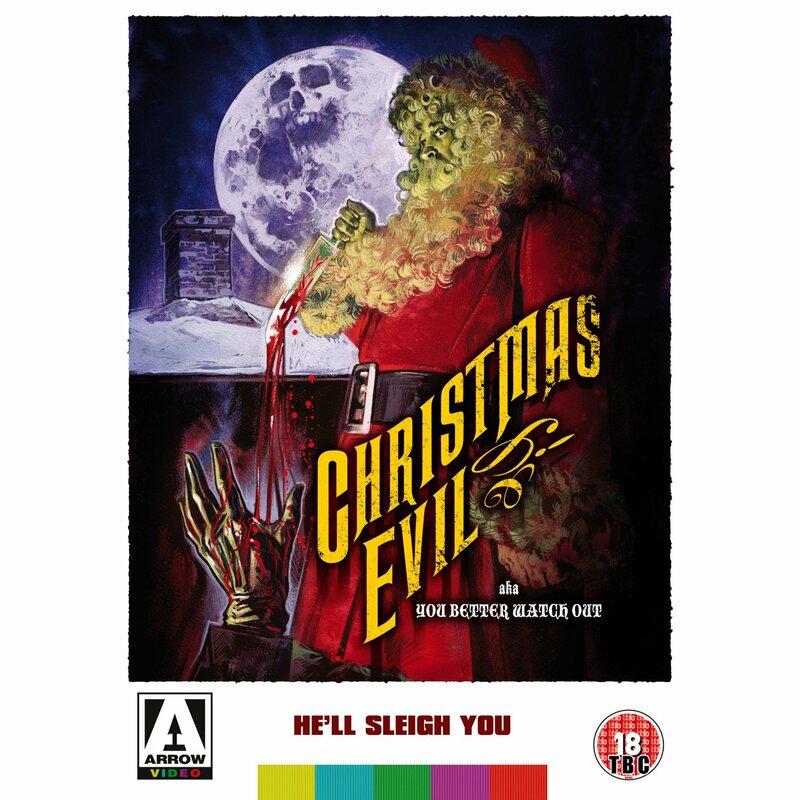 This entry was posted in Uncategorized and tagged Arrow Films & Video, Christmas Evil, DVD, Graham Humpherys, Grindhouse, horror. Bookmark the permalink. ← Pet Semetary – Sometimes dead is better!